Google Camera ports have been very popular on our forums after we first reported on them. Ported Google Camera apps are used for dramatically improving picture quality on many devices thanks to Google’s Portrait Mode and HDR+ technologies. 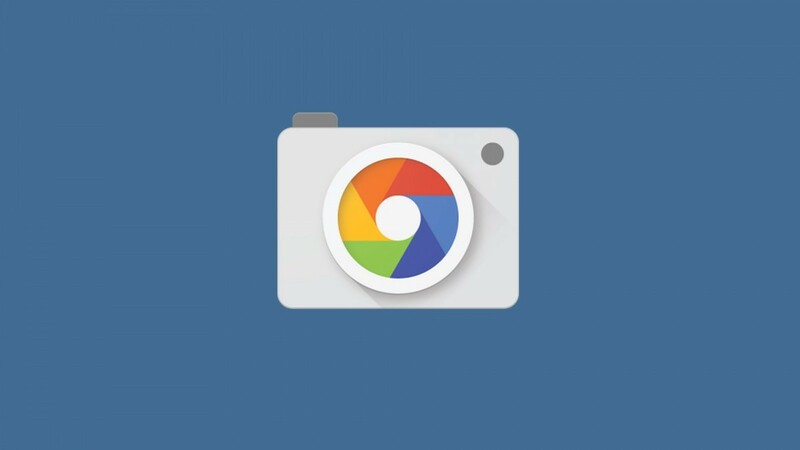 As some of you may already know, Google Camera requires Camera2 API support to work. Most Xiaomi devices lack Camera2 API support out-of-the-box. To activate the API, most Xiaomi users need to at least unlock the bootloader to run a fastboot command if not root their devices to modify build.prop. For the Xiaomi Poco F1, Xiaomi Mi 8 series, and Xiaomi Mi Mix 2S, that’s not necessary. Xiaomi devices with the Qualcomm Snapdragon 710 or Qualcomm Snapdragon 845 system-on-chips have Camera2 API support enabled by default. This means that, to install Google Camera ports on these devices, you don’t have to unlock the bootloader, root your device, or install any Magisk modules. This is big news for loyal fans of Xiaomi products. Xiaomi devices are a great value, but they often lack decent camera apps. Fortunately, the Google Camera app can make up for that. We’ve shown how these ports can greatly enhance the picture-taking quality on budget Xiaomi devices before. I’m running the port myself on my Google Pixel to unlock more features, and I can’t recommend it enough. Just note that the port isn’t magic and may need to be fine-tuned for your device before it can take better pictures than the stock camera app. For example, we found that the stock OxygenOS camera app on the OnePlus 6 takes better pictures than the Google Camera port. Your mileage may vary, though. You can find the best port for your device at the link below, or by checking out the forum for your particular device.